Your RACE policy benefits – How Can We Help? When you first took out your policy, you will have been able to select the level of cover you required, to best suit your specific cycling needs. Competition cover; for any road, circuit, MTB, triathlon, biathlon, track or TT racing (see below for full details). Please see your Policy schedule and Policy wording for any exclusions related to the above levels of cover. 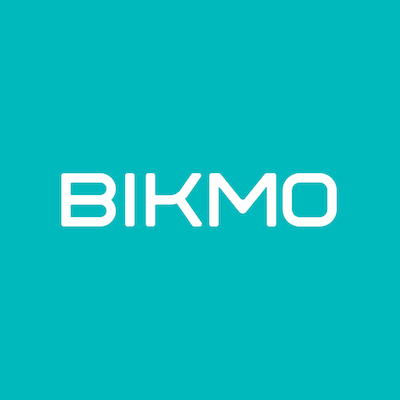 These can be accessed from within your Bikmo account.